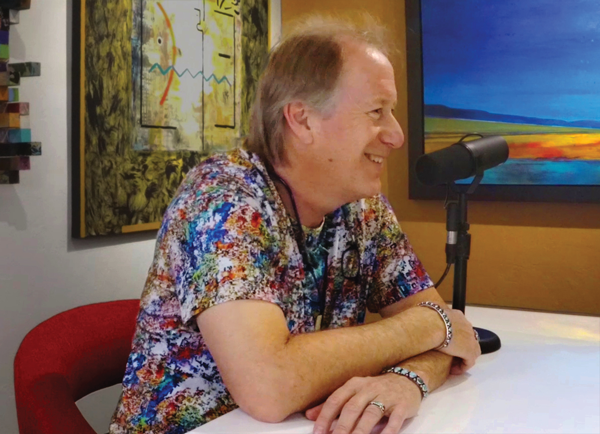 A new weekly podcast by Mark Sublette aims to explore art, artists and the art business. 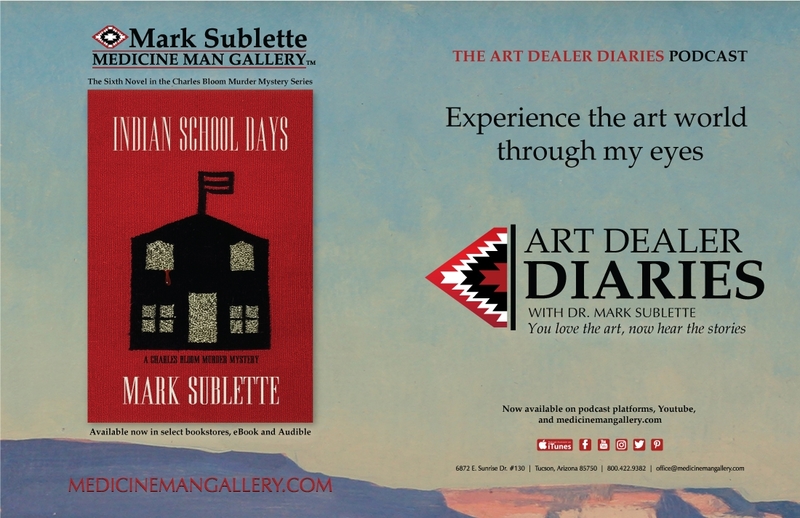 If you’re familiar with Mark Sublette and his Medicine Man Gallery in Tucson, Arizona, then you’ll likely already know Sublette is not camera shy. His YouTube channel – which has nearly 100 posted videos on painting and sculpture, as well as Native weavings, pottery and jewelry – not only has 2,800 subscribers, but his videos have a combined 838,000 views. His picture also appears inside of all seven of his Charles Bloom Murder Mystery Series books. Art Dealer Diaries can be downloaded free on iTunes and other podcast platforms. Video versions of the episodes will also be posted to Sublette’s YouTube channel and on the gallery site, www.medicinemangallery.com.